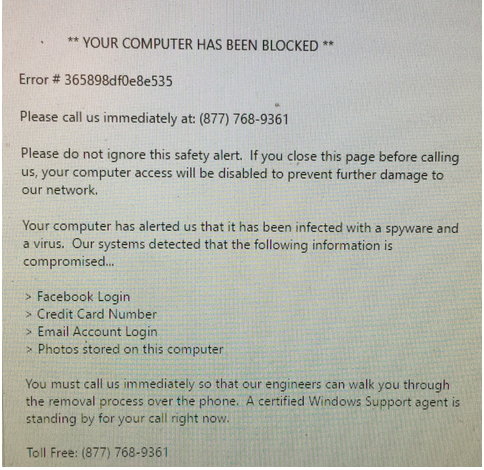 Microsoft Support Scam – 24×7 Protect IT, Inc.
One of my peers, who is clearly a brilliant software Engineer, came up with a rather creative and hilarious solution. How would you like to be able to report this phone number to him? He will verify it is a telemarketer and then unleash his bot recordings unto them! Is it not time we respond, in kind, to the hackers and telemarketers that annoy us?